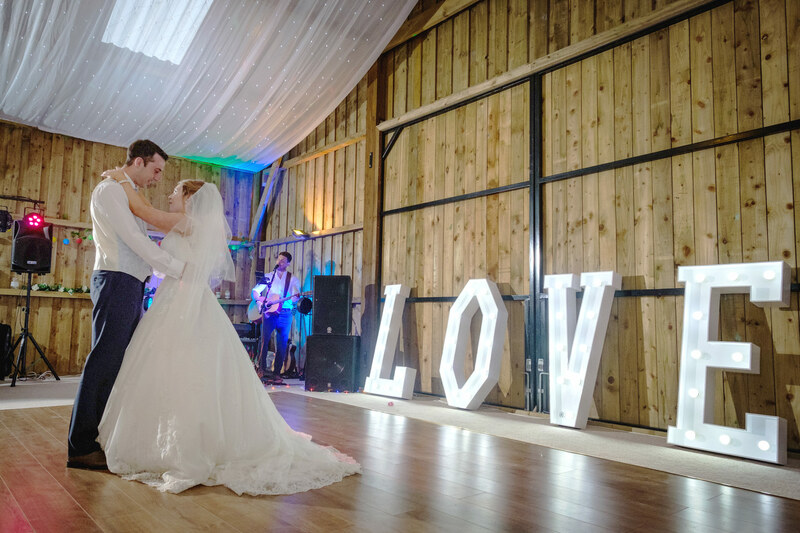 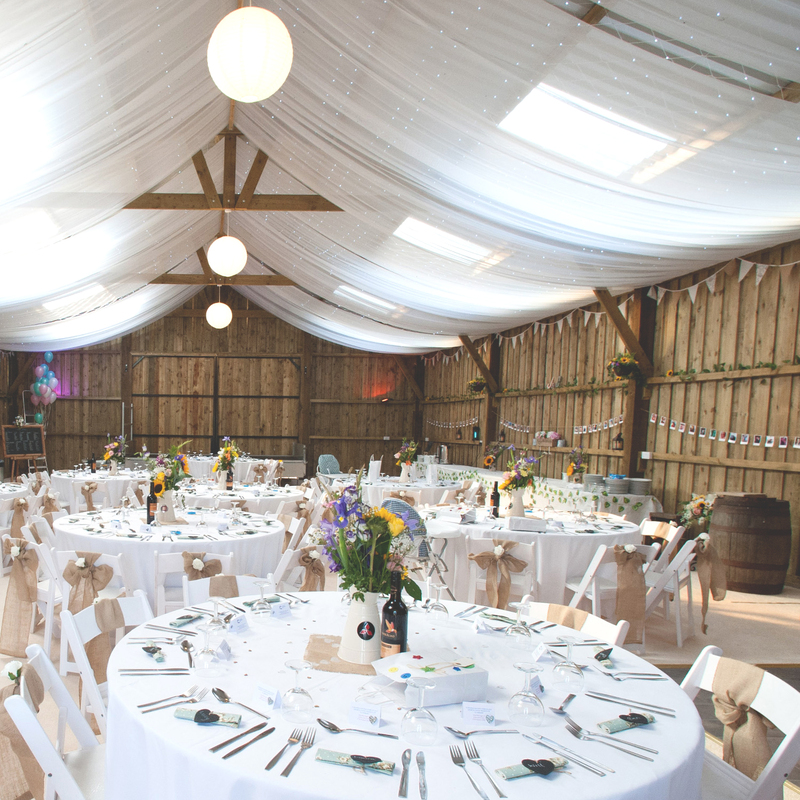 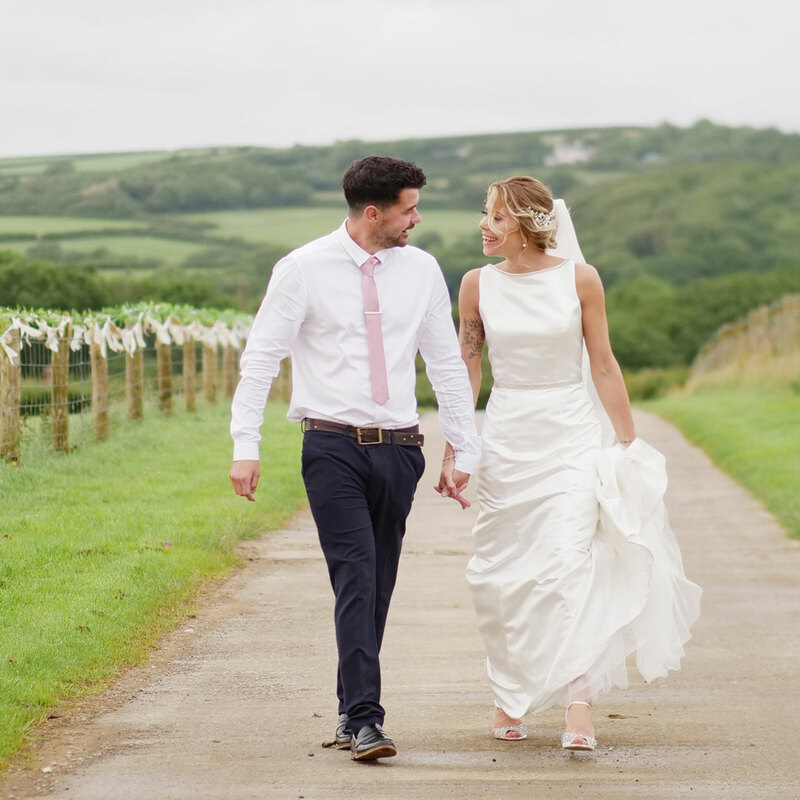 Set in the idyllic North Cornish countryside, Milton Barn is an exclusive rustic venue situated five miles from the picturesque coastal town of Bude, and just two miles from the nearest beach of Widemouth Bay. 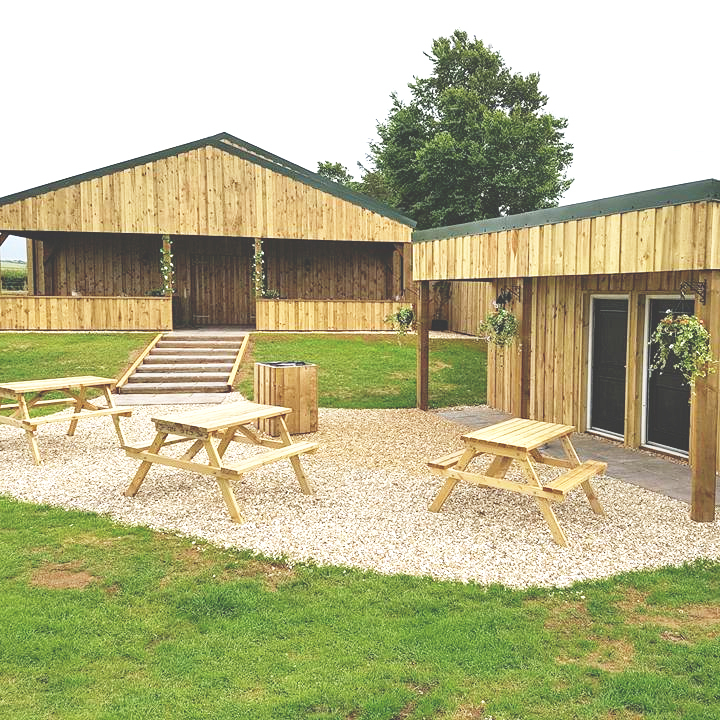 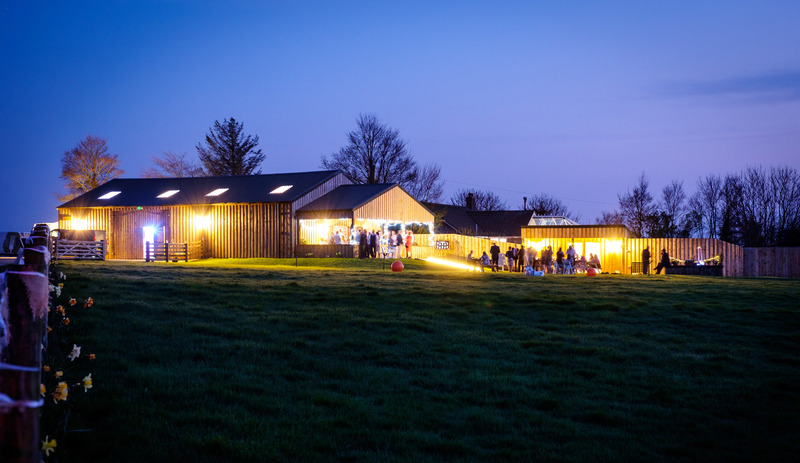 Read all about the barn and what we have to offer. 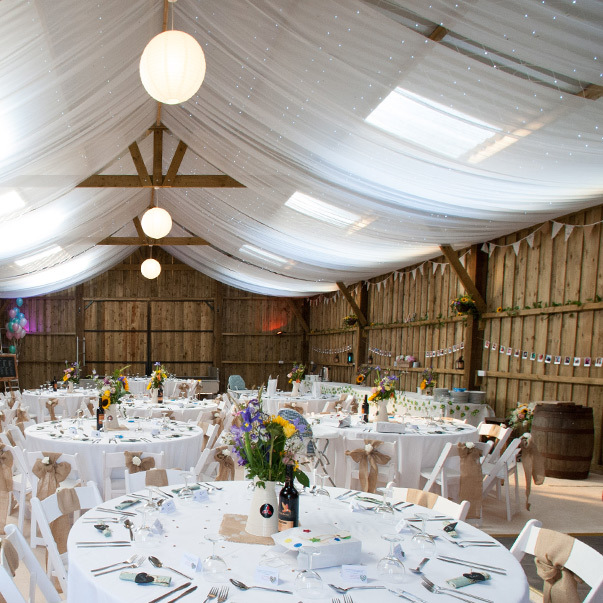 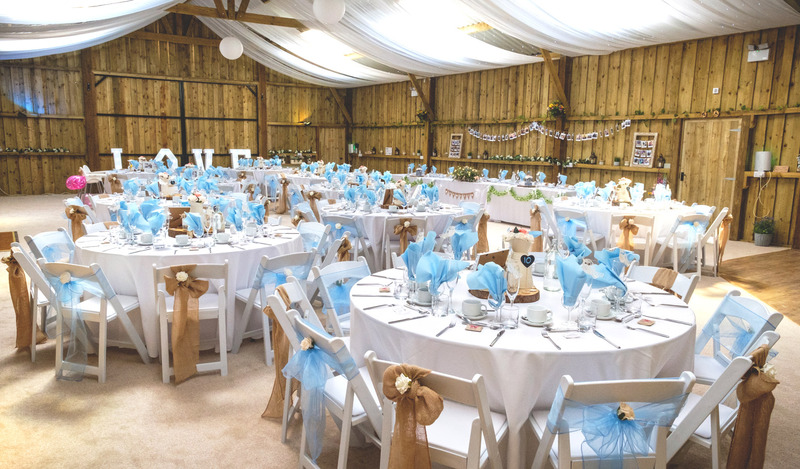 Take a look at the latest prices for hire of Milton Barn. 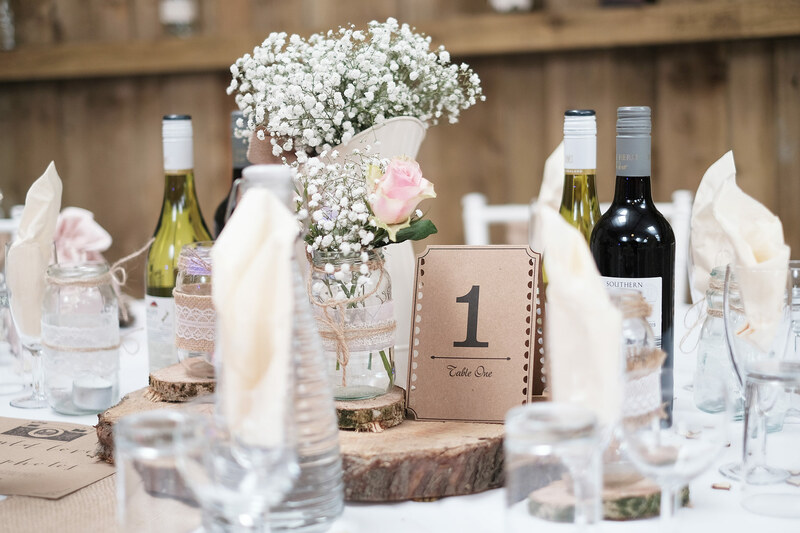 A brief look at some frequently asked questions.